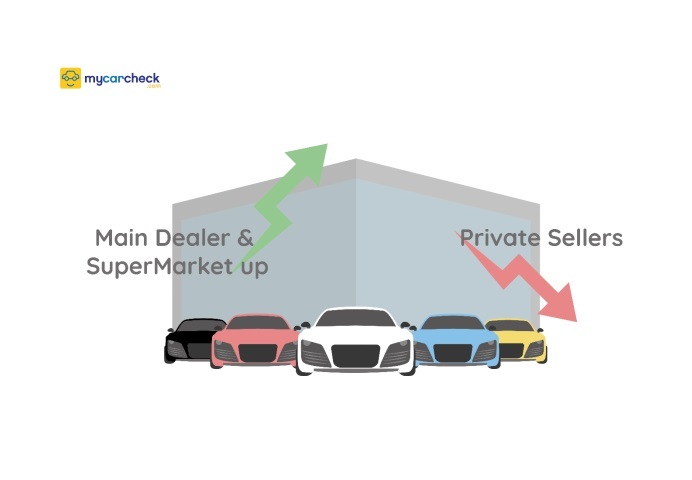 Between 7th and 13th February 2017, My Car Check carried out a survey of 1289 customers to gather their views on used car buying and vehicle provenance checks. How frequently do you buy a used vehicle? My Car Check, used car report shows, the majority of people only change their vehicle every three years or even longer in some cases. Where do you prefer to buy used vehicles from? Below you can see the results collected by My Car Check, which shows where most people prefer to buy their vehicle from. The two main places were private sellers and independent retailers. One reason for this can be, buyers can probably get better deals and have more room for negotiation, when purchasing from private sellers or independent retailers. However, having said that, the trade has taken this market share from private sellers, down to 34.9% from 48% the previous year, with independent retailers unchanged.